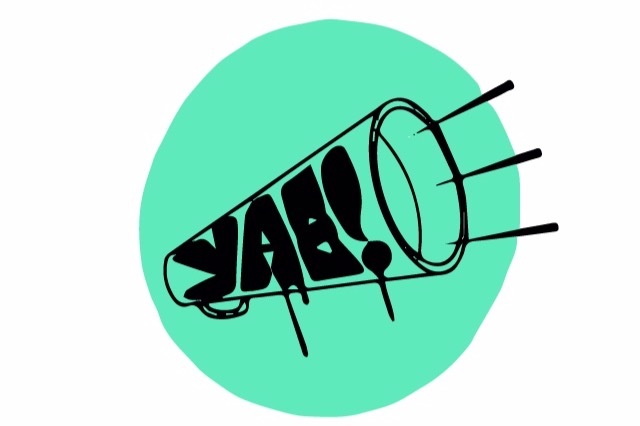 Help support creative youth in Portland! YAE! Camp provides young women a platform to feel empowered and become creative, productive, and confident members of our community. YAE! Camp offers instruction from an eclectic staff of dancers and artists to display diversity in all forms of artistic professionalism. The street art section is led by members of the Portland Street Art Alliance and Grafitti Camp for Girls. 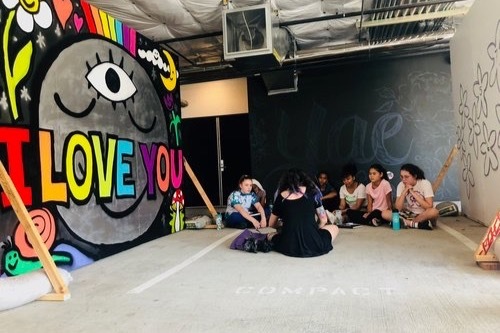 Campers are guided through the entire process of creating a mural, including visualizing, sketching, and painting with aerosol and brush basic techniques. They participate in both one-on-one and group lessons with PSAA’s mentors. The final collaborative YAE! Camp Mural is displayed for an open house presentation at the end of camp. 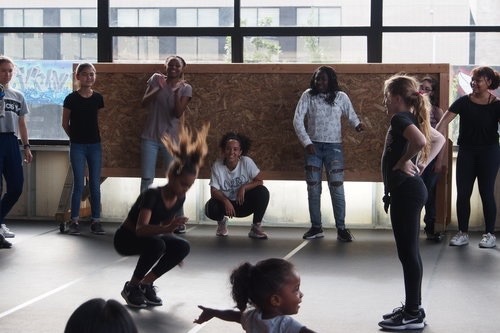 In the dance section, camp participants are guided by mentors from WolfBird Dance to explore how freestyle and hip-hop can provide empowerment, healing, and comfort in one’s own body. With the support of dance camp mentors, campets learn the fundamentals of different styles of hip hop. The program also provides the tools and understanding of how to develop your own freestyle voice and what techniques to use in a battle, while simultaneously teaching the importance of how to learn and retain hip hop technique and choreography. On the final day of YAE! Camp, our campers perform their choreography and participate in a final all-female dance battle.